Cryo Bio System will be attending two congresses in May. ASPIRE (Asia Pacific Initiative on Reproduction) will be held on 2 – 5 May 2019 at the Hong Kong Convention and Exhibition Center. Our teams from China and Europe will be present on booth A51. 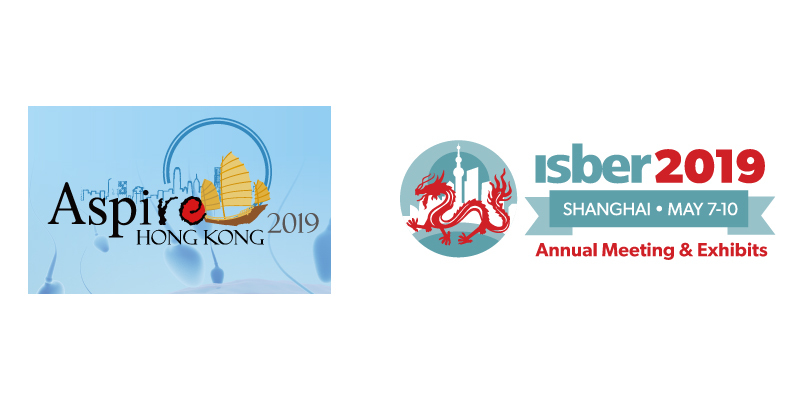 On 7 – 10 May 2019 ISBER (International Society for Biological and Environmental Repositories) will be held at the Shanghai International Convention Center. Our teams will be waiting for you on booth n°12. We look forward to meeting you and discussing projects and products with you.